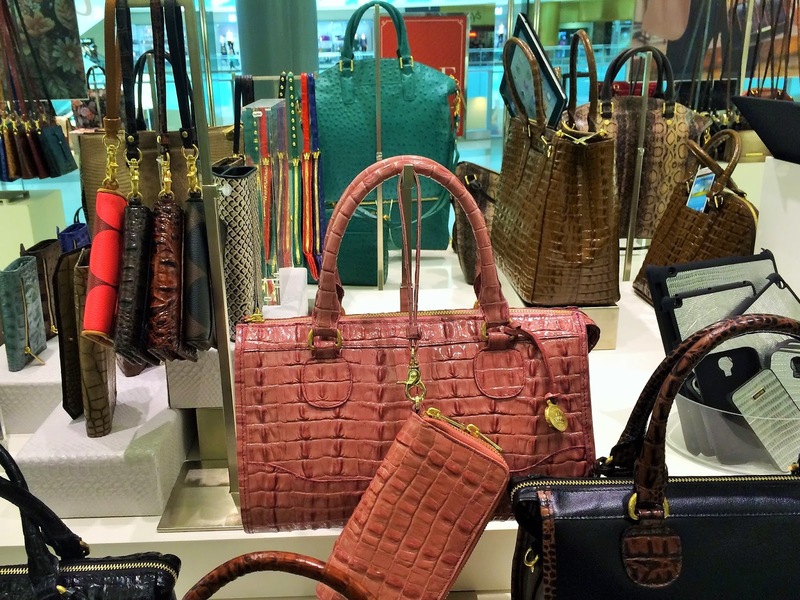 You've probably heard that Brahmin bags last a lifetime. But that doesn't mean you don't need a new one this fall! 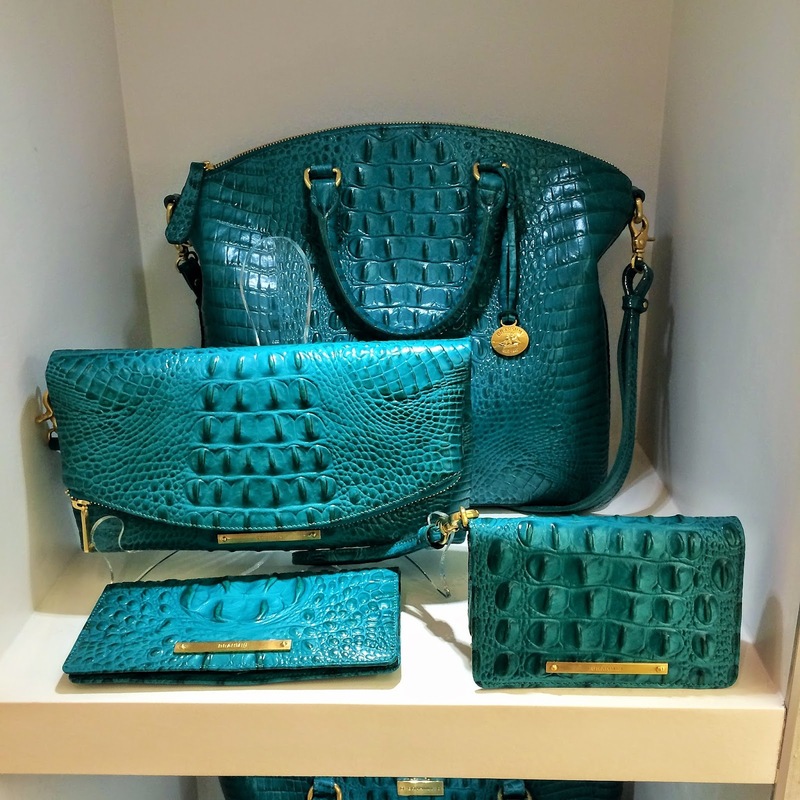 I visited Brahmin at Galleria Dallas to see what's new for the season. 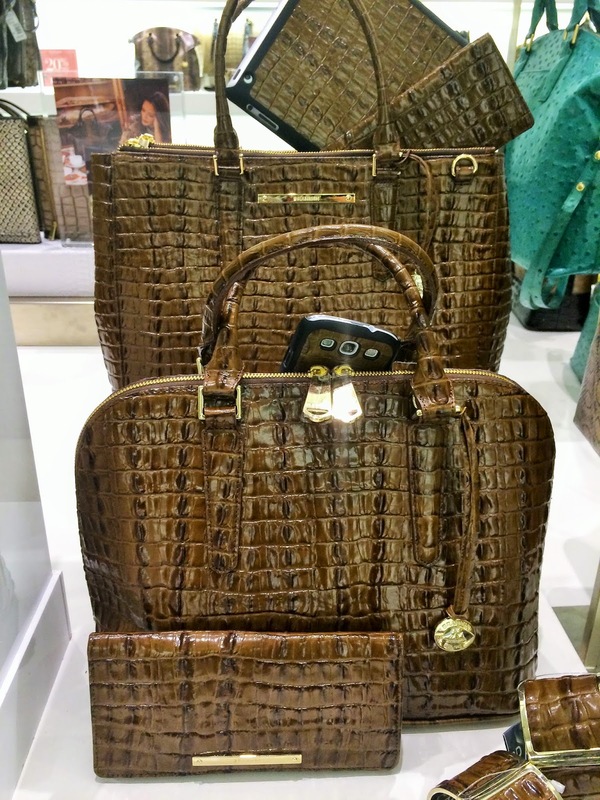 I'm always so impressed when I walk into Brahmin. 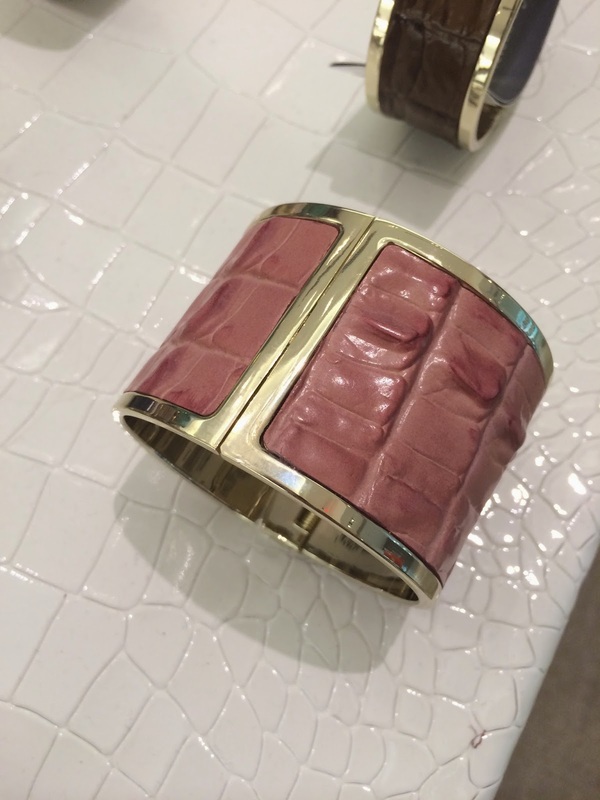 Most styles come in different sizes, colors and textures so you can find your perfect match. 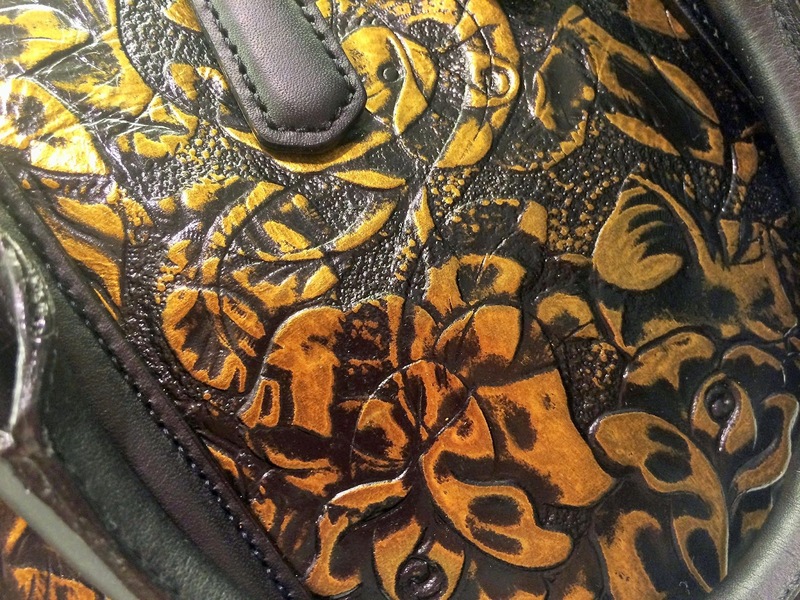 Store manager Heather Dyck said that fall is about new textures and of course, classiness and timelessness. 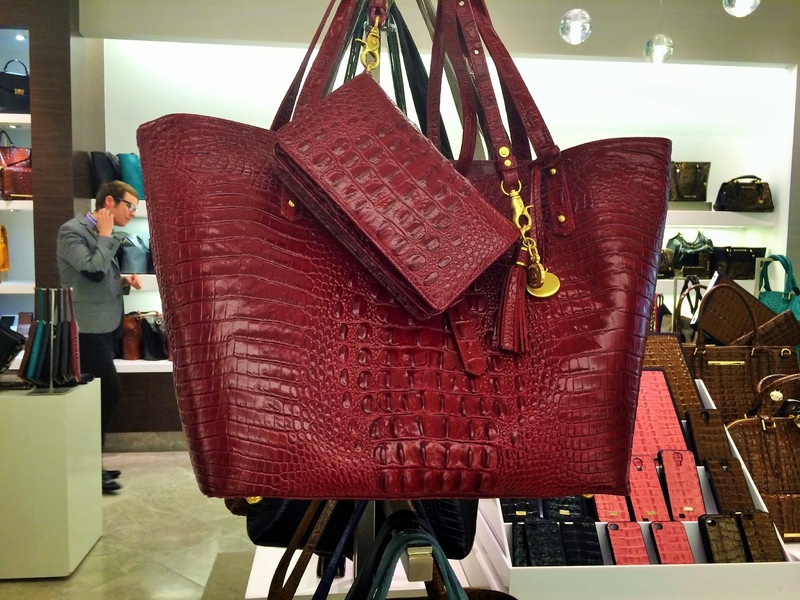 Brahmin Galleria Dallas is exceptional. 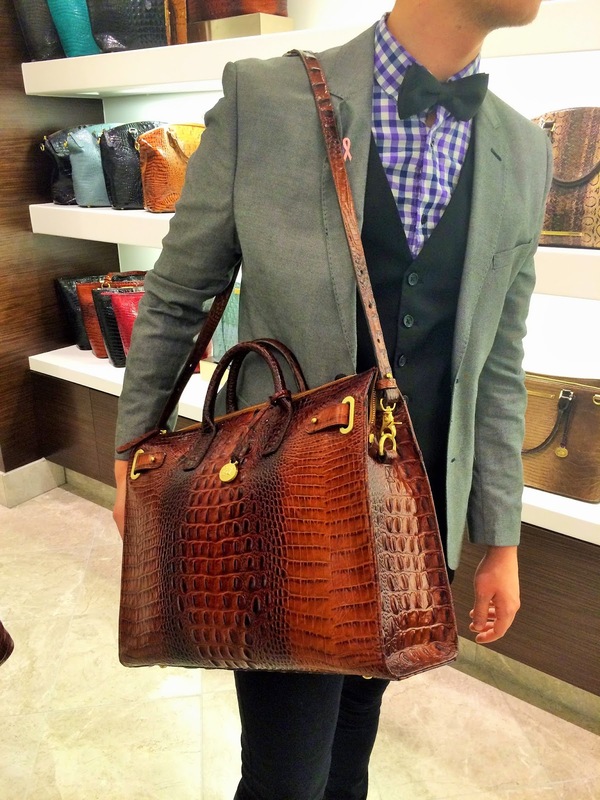 Their sales and management teams have so much knowledge about Brahmin's quality and style. 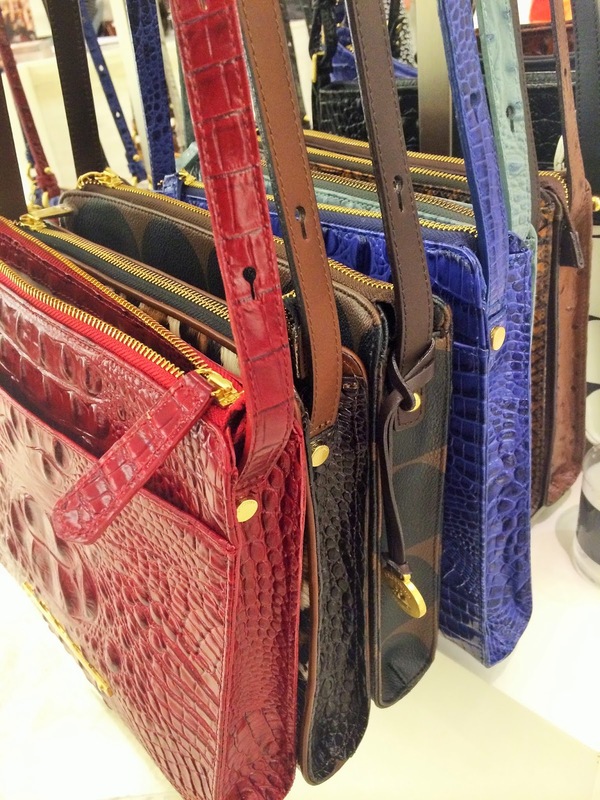 Some of Brahmin's latest features include new lining, even more durable hardware, and more colors and textures. 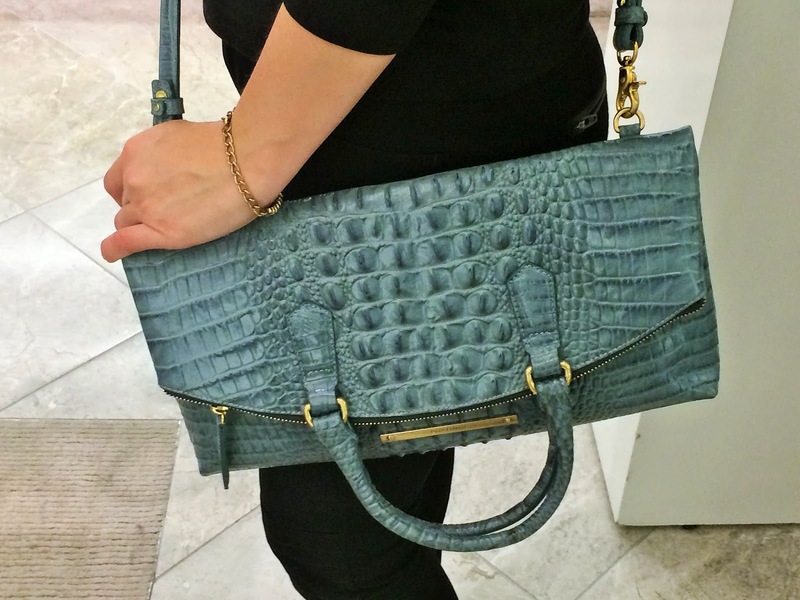 Brahmin products aren't just pretty and timeless. They're also really practical. 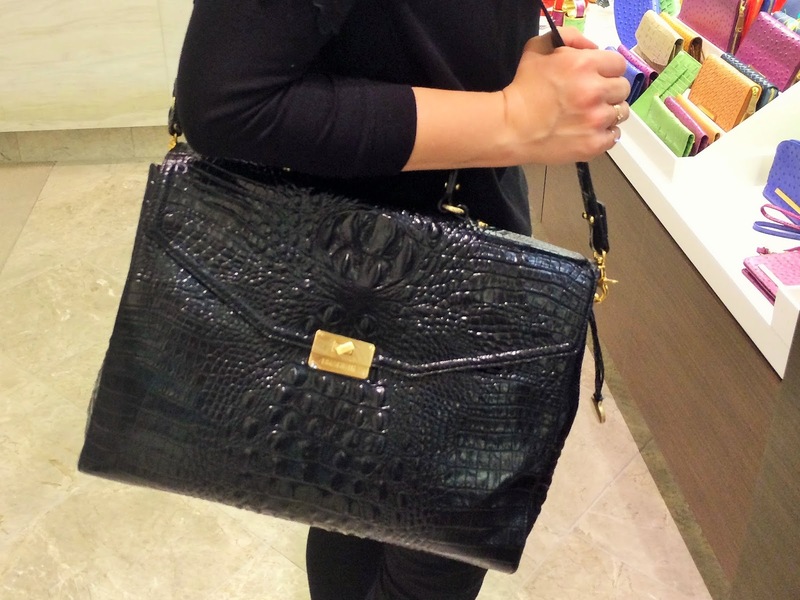 Have you ever had a purse that's heavy before adding your wallet, lipstick and everything else? 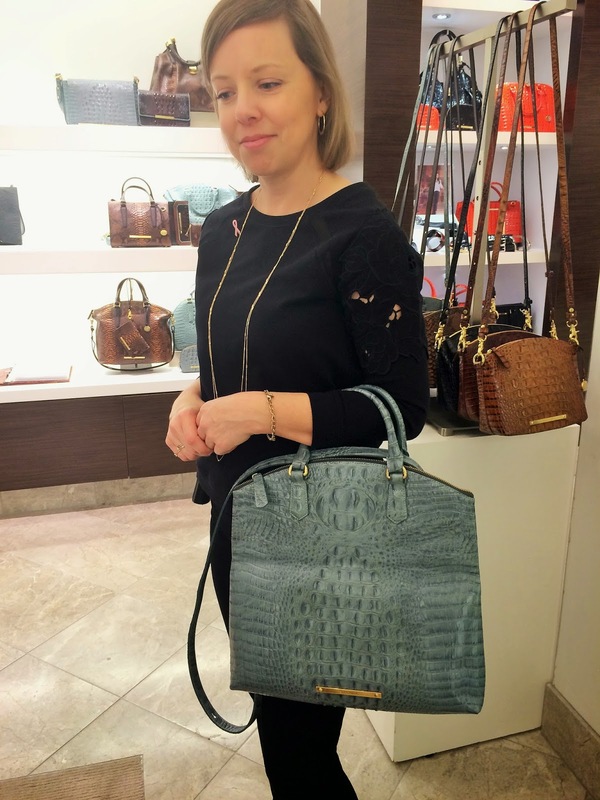 I've had that issue before and I'm happy to report that it's not the case with Brahmin! 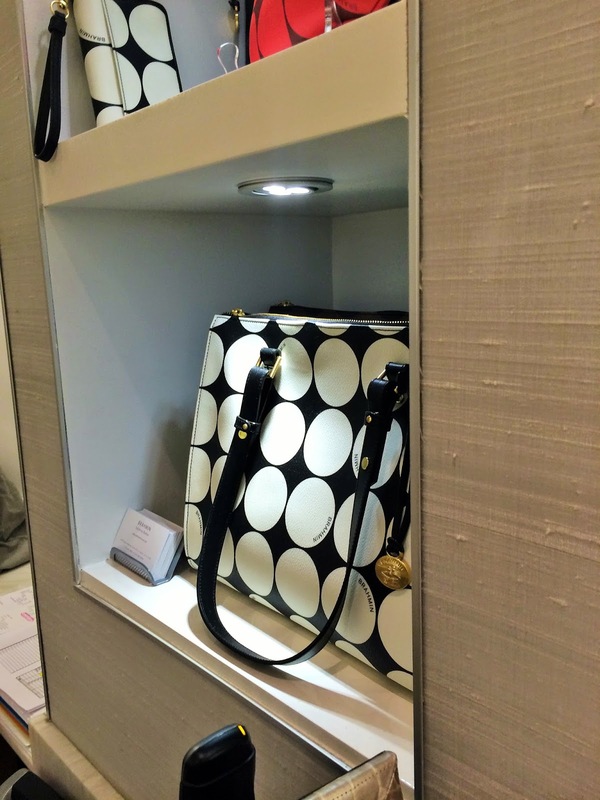 Plus, the lining is fully-equipped with pockets and zippered sections to organize your stuff. 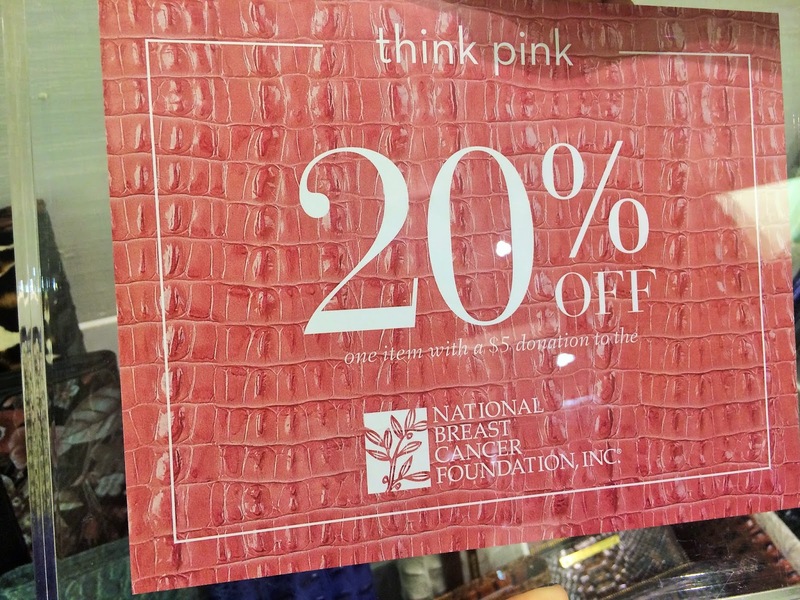 In honor of breast cancer awareness month, Brahmin is offering a pretty sweet deal that also helps charity. Get 20% off one item at Brahmin Galleria Dallas when you donate $5 to the National Breast Cancer Foundation. 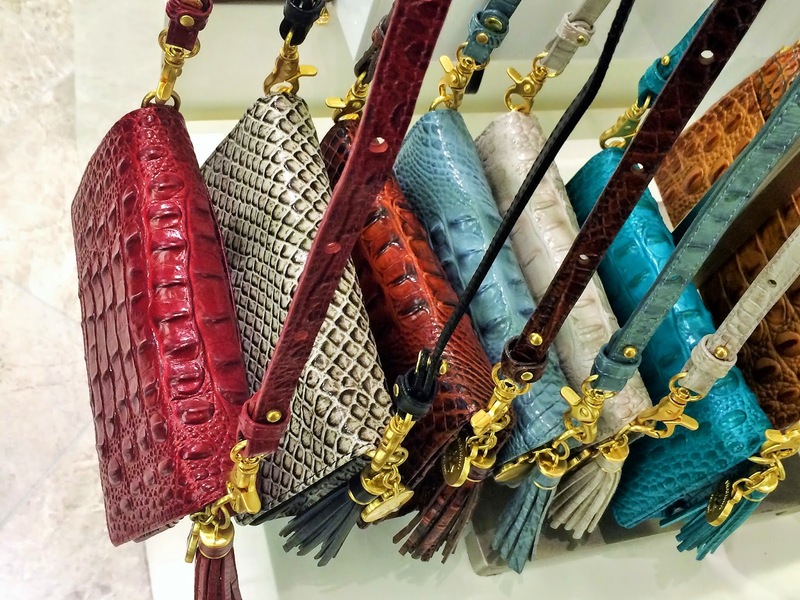 Head over to the Galleria Dallas today to pick out your new purse! Plus, the new holiday collection is coming soon! 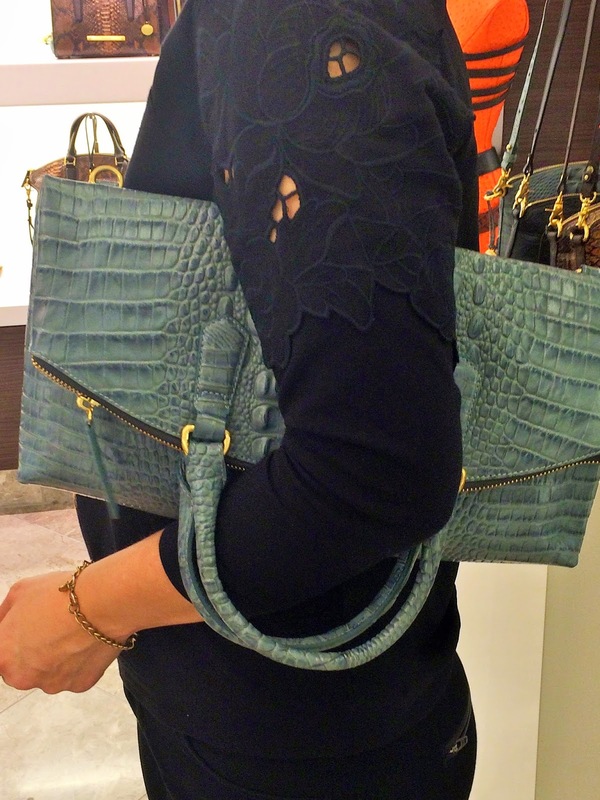 Brahmin is located on the first floor above the ice rink. Check out the new Duxbury Fold-over. It can be worn 3 ways and comes in tons of cool colors and textures!